Hey where is my phone? Have you ever asked yourself this question to only realize you’re talking on it? It’s ok, brain fog happens to all of us, especially as we get older. Mental clarity many times has to do with your body’s access to the hormones it needs to be fully functional, clear, and ready for our busy world. 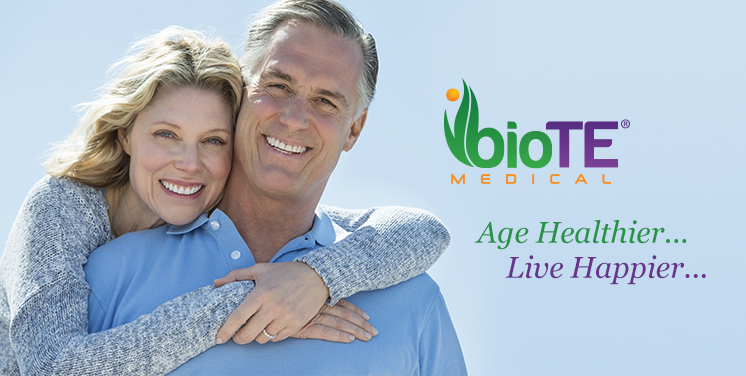 Now we can offer a solution for this condition called Bioidentical Hormone Replacement Therapy. It not only helps with brain fog / mental clarity, it also helps with anxiety, low libido, weight loss, sleeping soundly, and more. 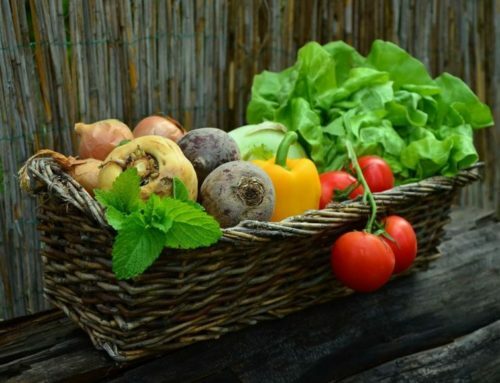 Your body is the greatest asset you have, so give it what it needs to be optimized. Make an appointment today with one of our BioTE certified providers and clear away the brain fog. BioTe pellet therapy will allow you to feel on top of your game and mentally sharp as a tack!